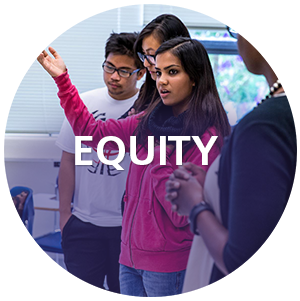 From its beginning, San Francisco State University has focused on making education accessible for all. 37% of our students are the first in their families to attend college, and 67% receive financial aid. This year, our College of Ethnic Studies, the first and only in the nation, celebrates its 50th anniversary and honors the students and faculty that fought to have this center for equity on our campus. 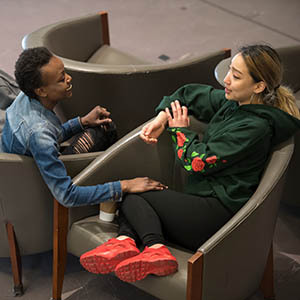 Today, the College and many of our programs that focus on inclusivity are national and regional models. Your donation to our programs that promote equity can truly change the lives of our students and their families. Many of our students would not be able to attend college if it were not for private donations. 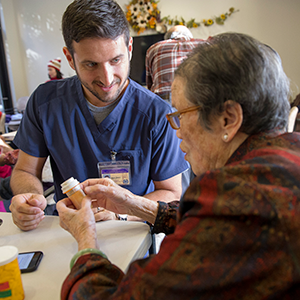 Once graduated, our alumni often dedicate themselves to helping their communities, providing expertise and knowledge to historically underrepresented groups. Feedback from employers of the next generation indicate the importance of leadership, communication and critical thinking skills. 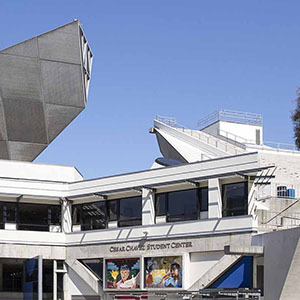 SF State students, many of whom are the first in their family to attend college and/or receive financial aid, sometimes experience crisis life events resulting in unforeseen financial demands. 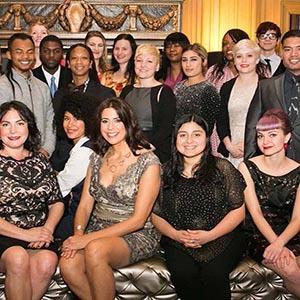 The Guardian Scholars Program (GSP) serves former foster care youth who are pursuing their undergraduate degrees. Project Rebound is a special admissions program assisting formerly incarcerated individuals wanting to enter San Francisco State University. 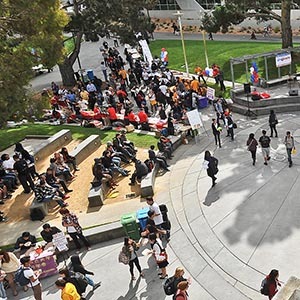 The Metro College Success Program (Metro) uses targeted outreach to support first-generation, low-income and/or historically underrepresented students in their success at San Francisco State University. 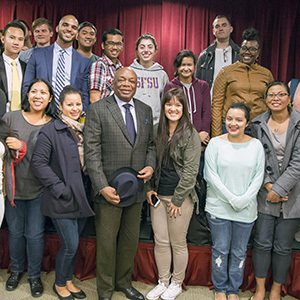 The Willie L. Brown, Jr. Fellowship Program provides SF State students who have faced barriers to pursuing a college education with professional experience in the public sector, while nurturing a lifelong commitment to public service. 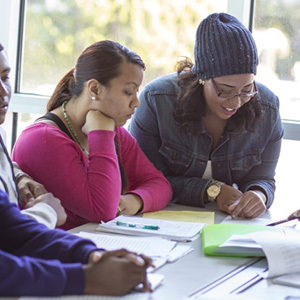 Through innovative courses, experiential learning, political engagement, participatory action research, and direct services, we partner the resources and expertise of the urban university with the knowledge and assets of diverse communities. 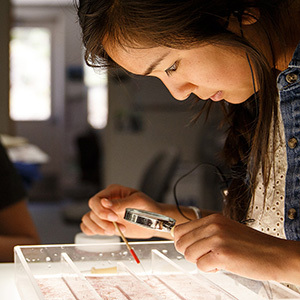 SEO oversees multiple programs, including fellowships for undergraduates and graduate students, mentorship, and funding for students to attend professional scientific conferences, scholarships, summer internships.